Paladins Reaches 15 Million Players | Nerd Much? If you thought that the professional online gaming scene only consisted of Overwatch, Dota 2 and Rocket League – you’re sorely mistaken. 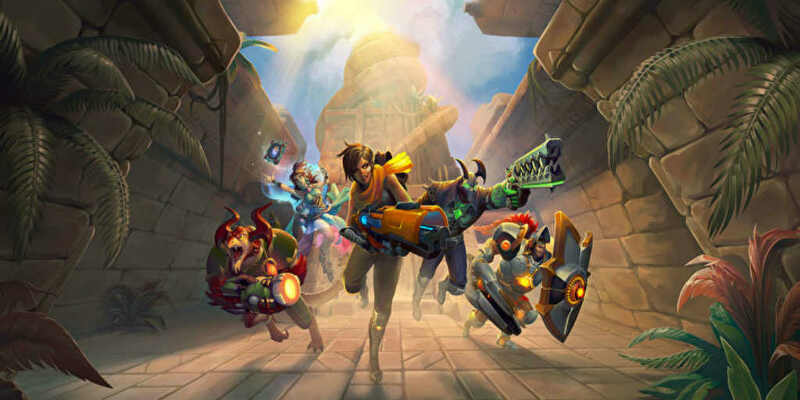 In an announcement today it was revealed that Hi-Rez Studios’ Paladins has amassed a player base of over 15 million people. And now they have full support of the goliath that is Facebook. Hi-Rez Studios and the World eSports Association are joining forces to launch the Paladins Premier League beginning this fall. And all of the league’s action will come your way solely through Facebook Live. Facebook appears all-in on the eSports scene, with similar deals having already been struck with Wargaming.net and PlayerUnknown’s Battlegrounds. “We have 800m connected Facebook gamers every month. The scale is there, so through great partnerships like this one we can help gamers find each other, create meaningful connections and provide a great experience for games like Paladins. We’ll see exactly how well Paladins and Facebook mesh beginning later this year.